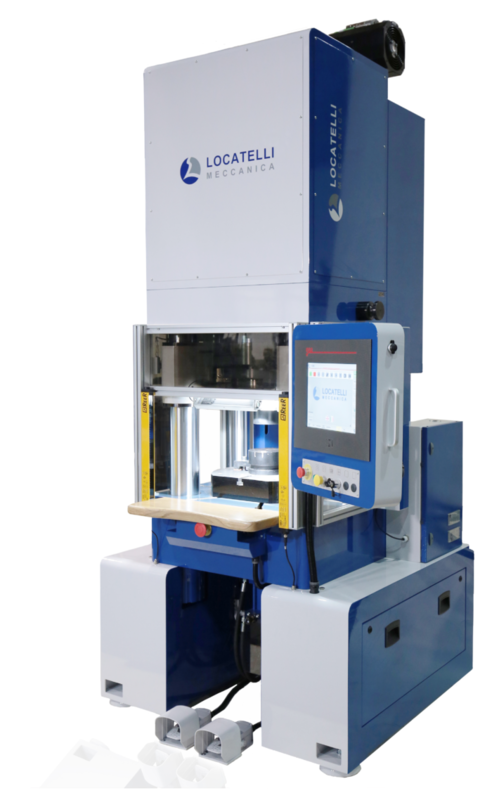 High Precision Hydraulic Presses for the stamping industry, available with manual or automatic operations. 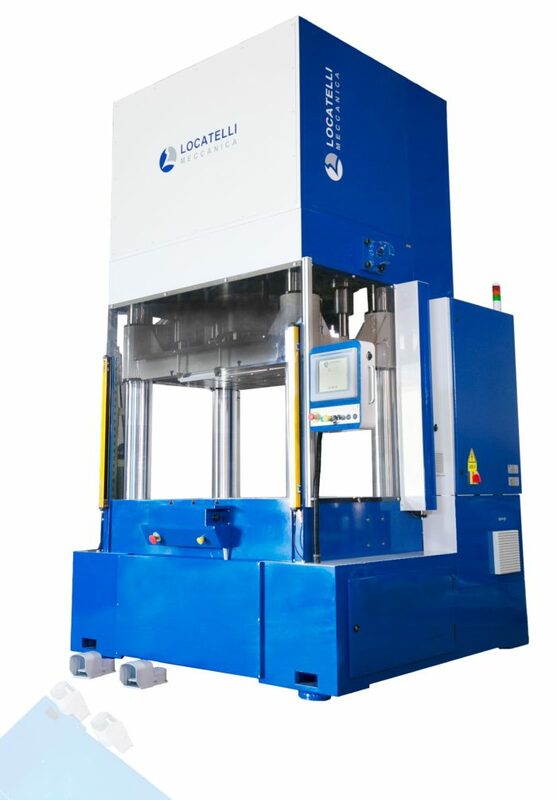 Big table Hydraulic Presses for the stamping industry, available with or without blank-holder, manual or automatic operations. 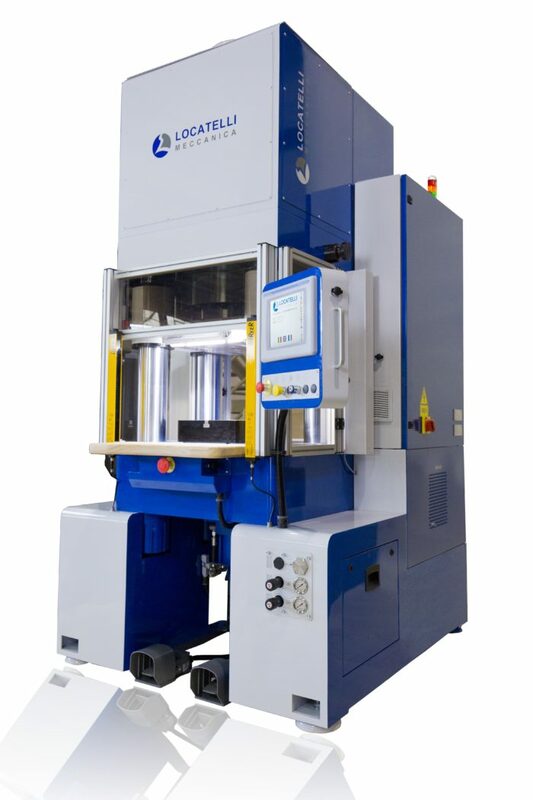 Servo Direct drive system press, with energy saving and flexible use, to make this machine unique in its construction. 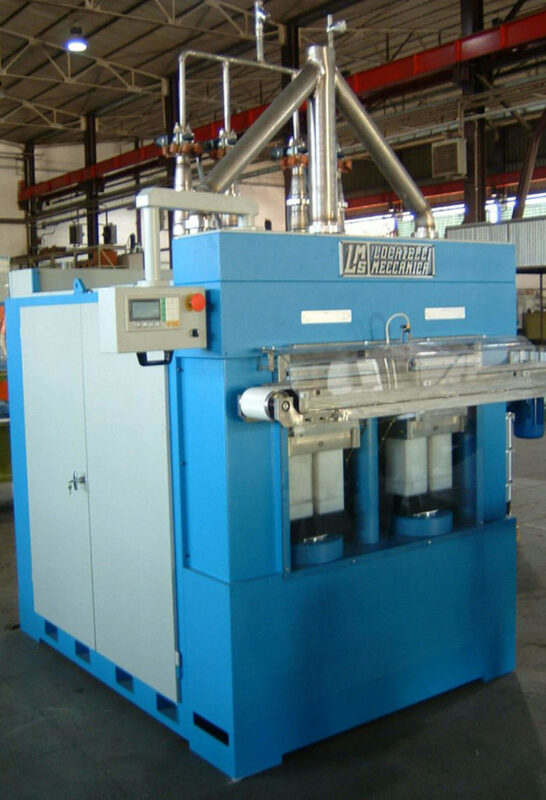 Dry Ice machines available in different capacities: from laboratory device (Dry Ice Box), to Pellettizers and Block Machines.